Telecommunications in Africa: in Mozambique, the sector is expanding. According to local media it seems that the access do data, voice and SMS traffic throug mobile phones will be enlarged to 30 new locations in 28 districts. Following the local press seems that started the implemantation of the fourth phase of the “Universal Telecommunications Acces” project, an ambitious issue promoted by the central government in order to provide basic telecommunications services to the public. 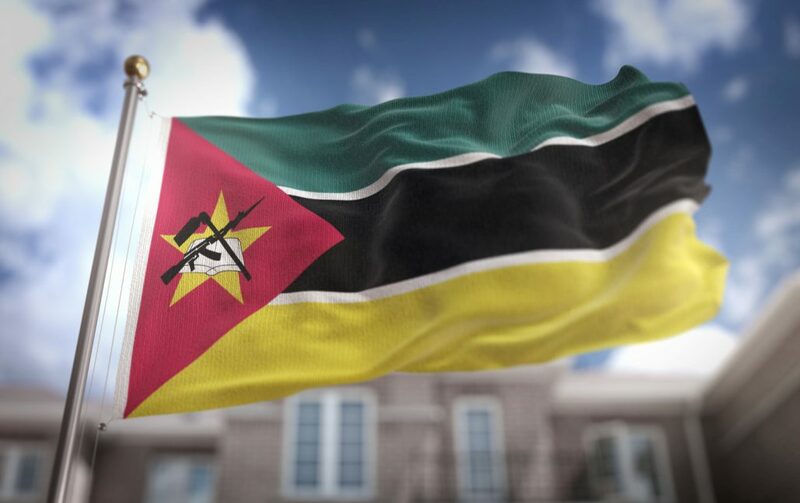 The company which will take charge of implementing this phase of the project is the Mozambique mobile operator, Movitel, selected through a public open tender. The project is worth an estimated MZN 432 million (about 6 million euro). The result will be an improvement in the industrial situation in the service sector for a developing country in which about half the population lives in conditions of deep poverty and lacks basic necessities.